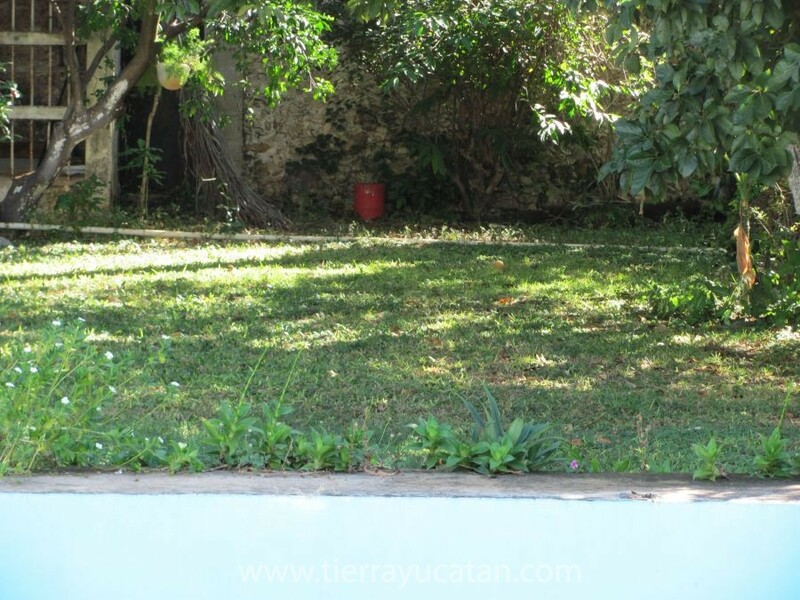 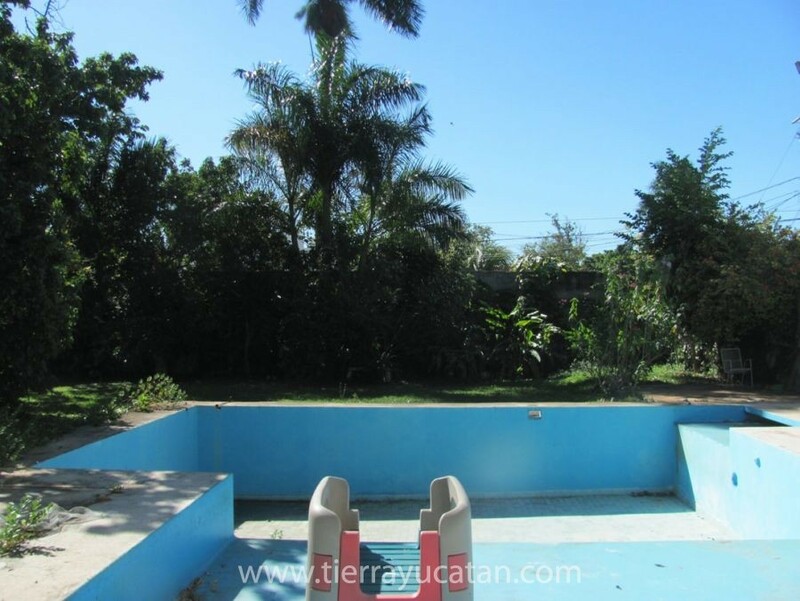 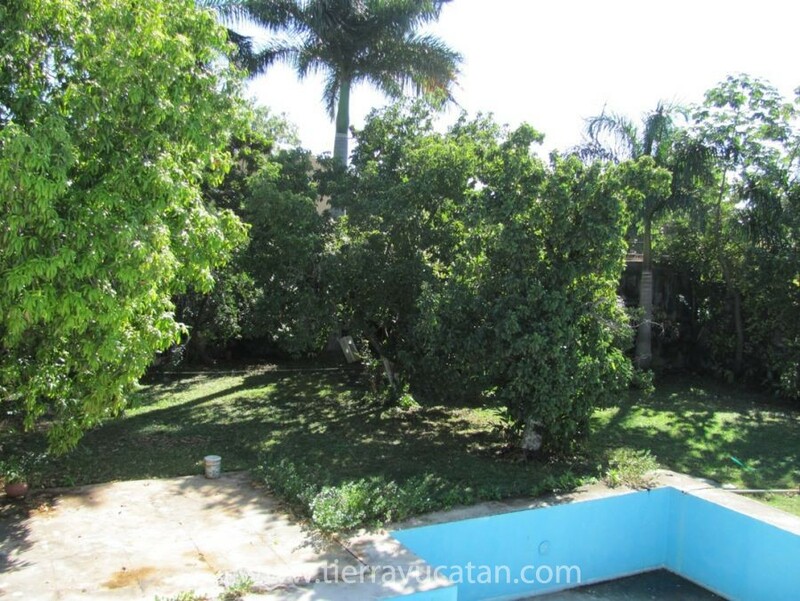 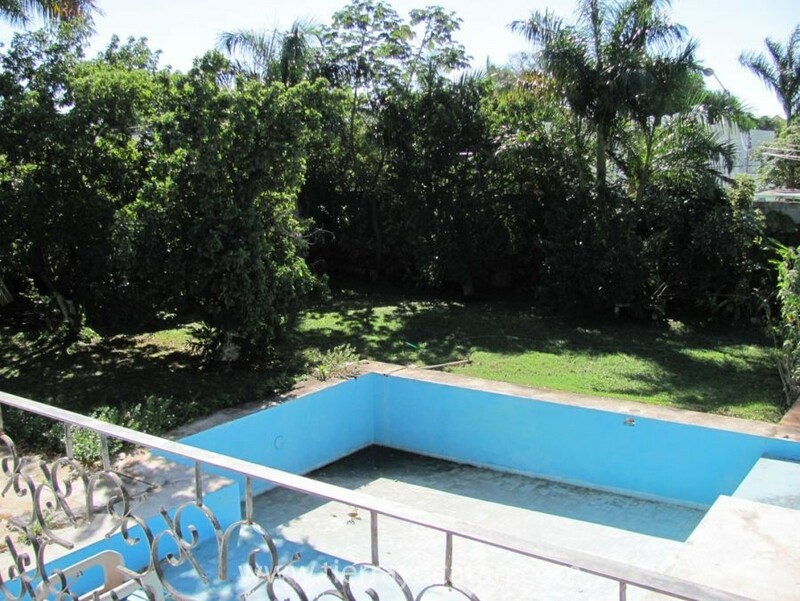 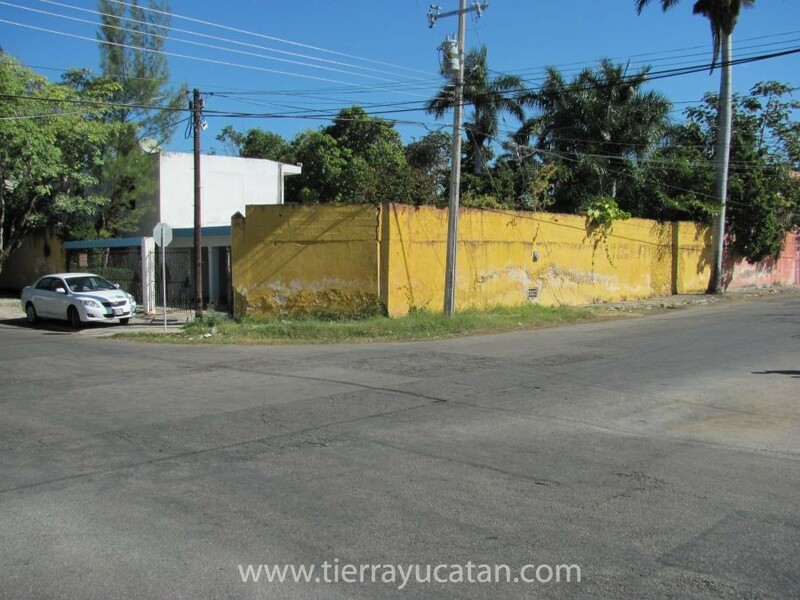 Great property with potential for business in Gineres Garcia, near a large commercial area of the city, Avenue Itzaes and the Clinic Merida. 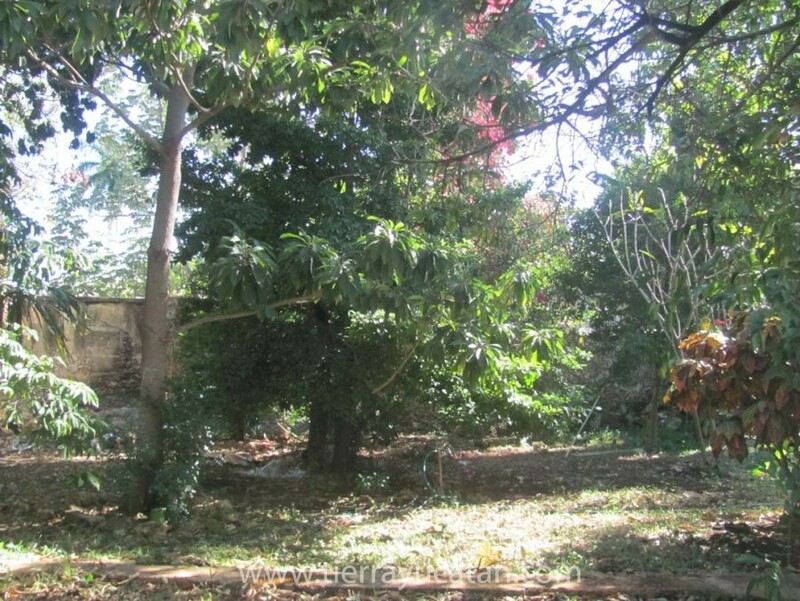 Once a beautiful family mansion, this house has a living room, dining room and good size kitchen. 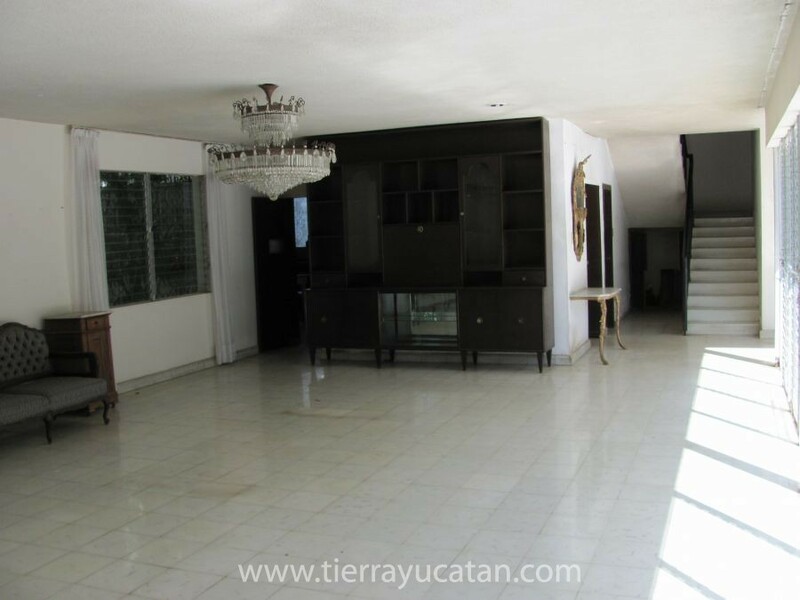 There are a total of 4 bedrooms and 3 bathrooms, all located on the second floor. 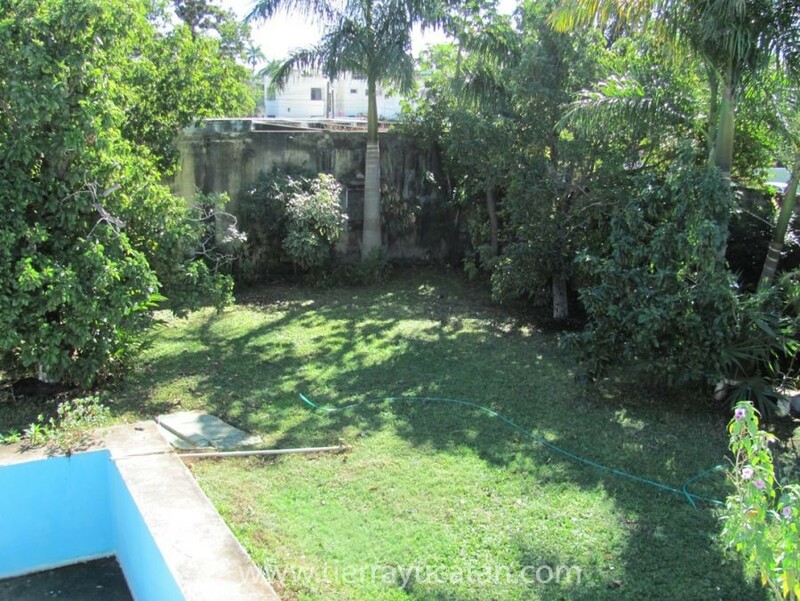 The garden is very spacious with great potential to expand the building. 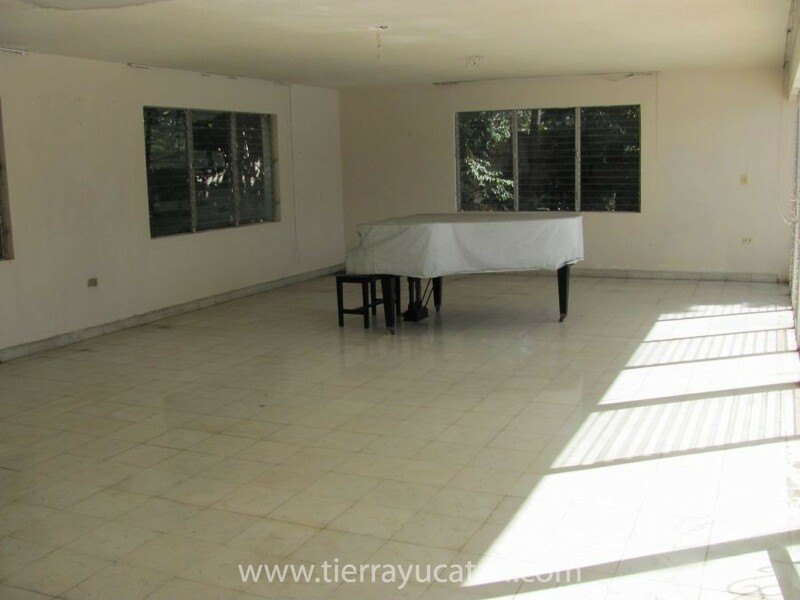 In the front there is a 4 car garage, however, if you want to extend it for commercial purposes, there are architectural plans to help you convert this property in your next big project.